We provide custom web design and development. Our services are tailored to meet your goals for your business. We take your content and make sure it’s developed to fit the most current trends & practices on today’s web. Using a mix of headers, bullet points, and power statements, we’ll rework your existing text into a driving force for your visitors. Then, our website designers will add images, colors, and fonts that complement your finalized messaging. 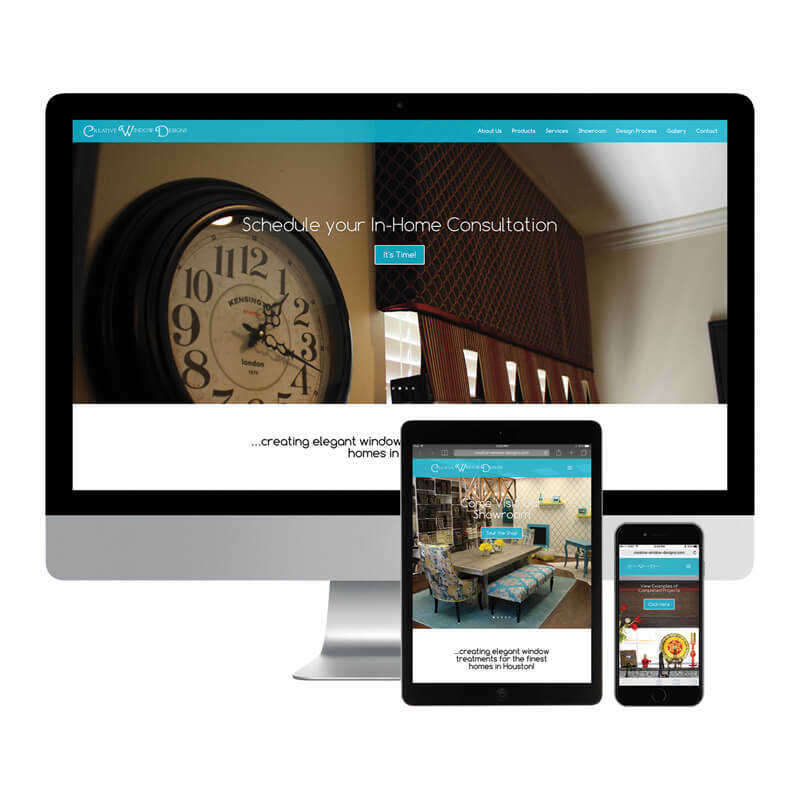 You receive a custom designed website that is unique to your business! In addition to strategized content and custom web design, you’ll also get a complete Content Management System (CMS) that allows you to easily manage the content for your site all in one place. Also be sure to check out our related services: Search Engine Optimization (SEO), Data & Analytics and Sales Funnels.